There’s some really cool features I love about this phone. 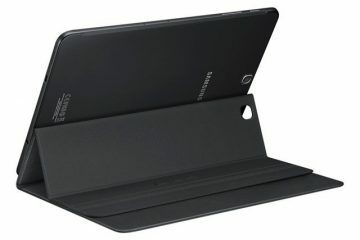 One is that I can “wake it up” by tilting it up from a flat position (like from resting on a table) up to face me and tap twice on the screen. Voila! Screen comes to life! It may seem like a small thing but it feels very natural and nicer than just pushing a Home button. 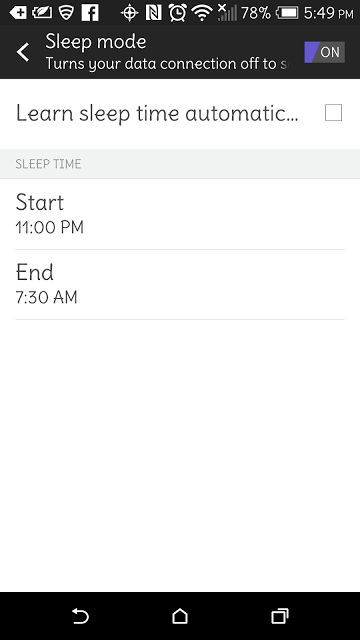 Way back when I was reviewing Blackberries they had a nice feature for putting the phone to “sleep” according to the hours you programmed. 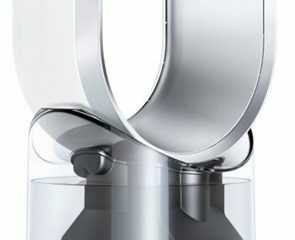 Not only would this save battery life but you could be assured of not being woken up in the middle of the night by some obnoxious phone call or Facebook alert. 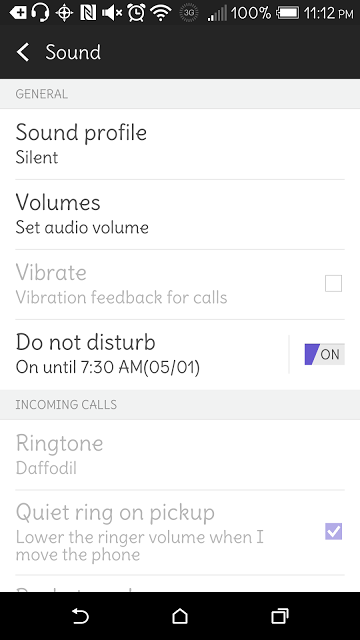 Here you Schedule the Times the phone turns off calls and when to turn back ON. 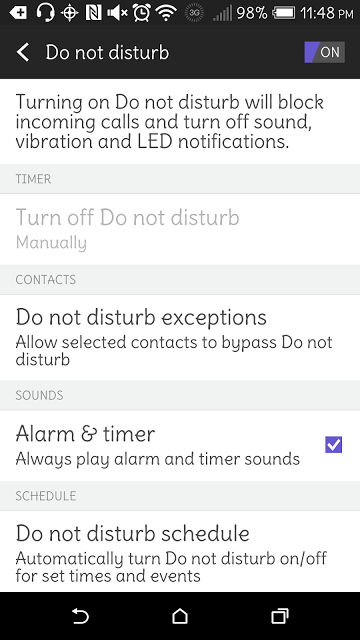 If you need your Alarm make sure to have that turned on even when Do Not Disturb is working. Personalize the times and days of the week you want the phone off. You can allow certain IMPORTANT people to still call you in the middle of the night. 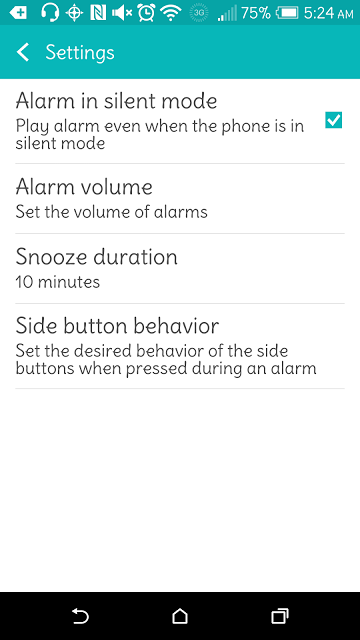 If you use your phone as an Alarm make sure you Turn On the Alarm even when using Silent Mode. This is in the Alarm Settings. 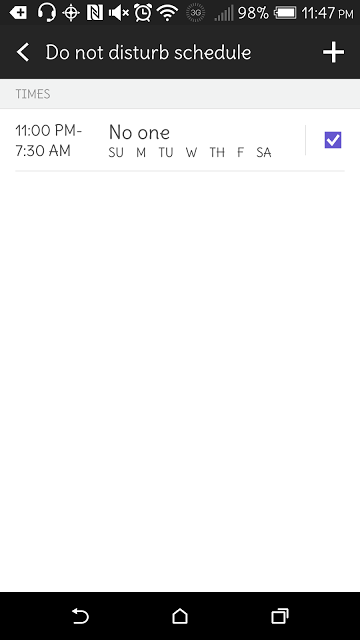 I missed my Alarm one morning because I didn’t check this. You have been warned. 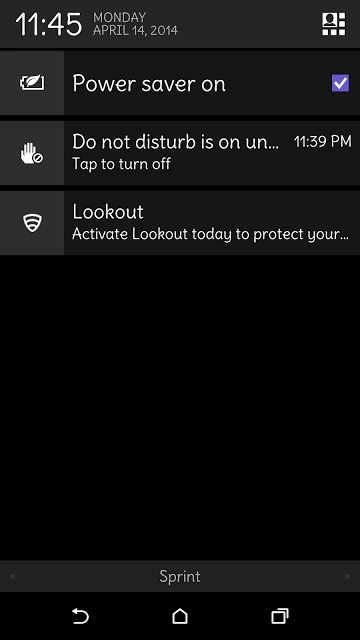 I love having that kind of control over my phone. And it works like a charm. Once I made sure the Alarm would work even when Do Not Disturb is functioning I could forget about it and know that I won’t get my sleep interrupted. 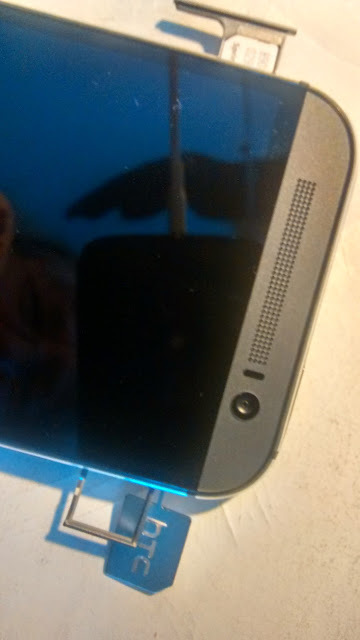 The HTC One phone doesn’t open so there’s no access to batteries. It comes with an Extraction Key. It’s small and comes slightly glued to a paper. It’s easy to lose so make sure you place it somewhere safe. Take the Key off the paper and using it’s business end carefully push it in the holes right next to the slots that house either the SIM card or the SD card. 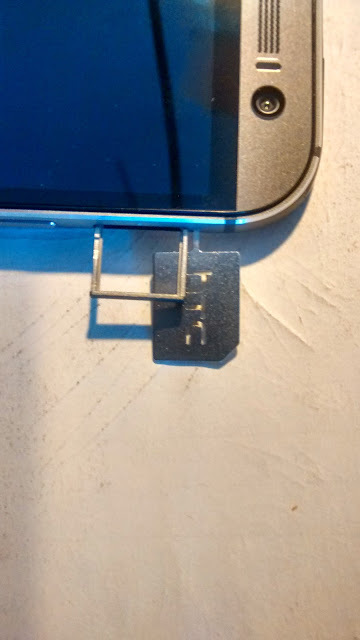 The SIM card is found on the upper left side of the phone (as it faces you). The tray should slide out easily. 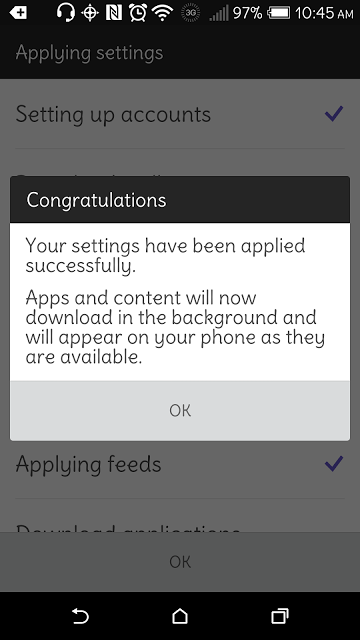 Start your HTC Account from the phone – there will be a notification in the Notification window. 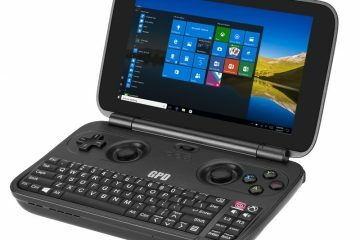 If not the find the “Setup” app in the list of Apps. 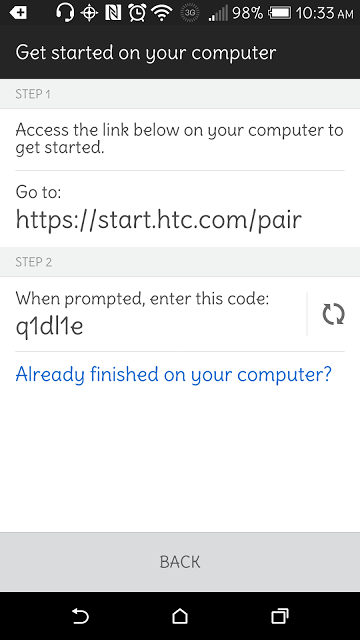 Tap the Notification (or the App) and So it begins…..
As instructed……Connect to link “https://start.htc.com/pair” via your computer. 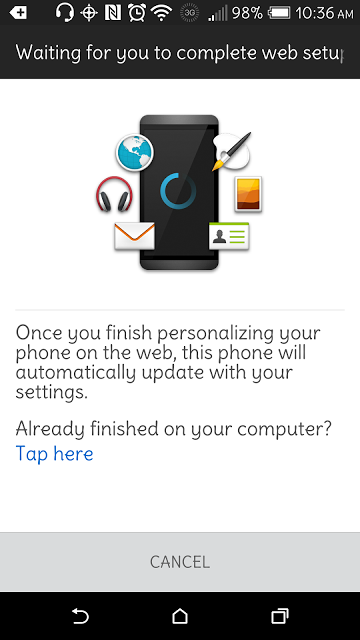 now you can set up various personalized features….themes, wallpaper, ringtones, an email account and so on…. 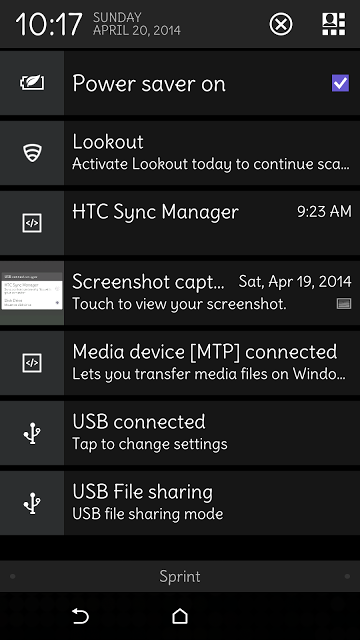 add apps to your phone that you want. 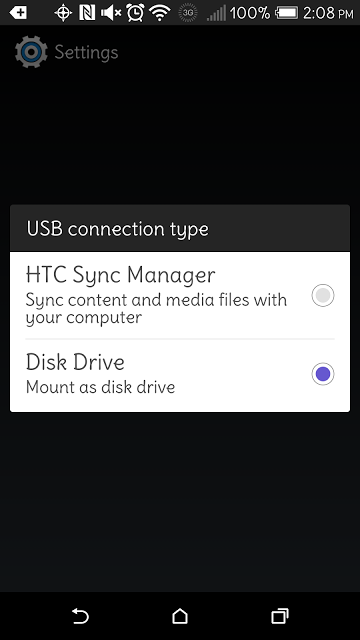 syncing is happening between HTC server and your phone! 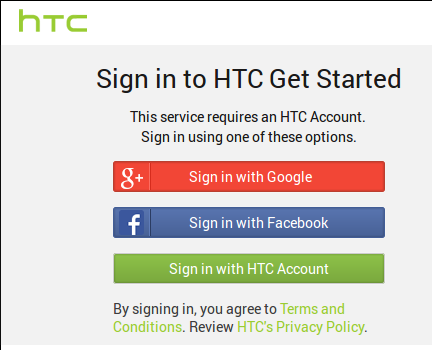 decide how you will sign in to your new HTC account and it’s all done! 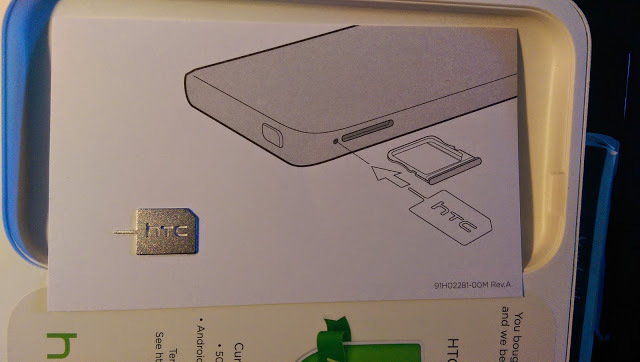 Plugging the HTC One into a my laptop gives me two choices for dealing with the files on the phone. The HTC One comes with two camera lenses that comprise HTC’s new “Duo Camera.” This is how the HTC is able to get those new Effects. The second smaller lens is used to measure depth and this additional information is used to perform those cool new camera tricks. 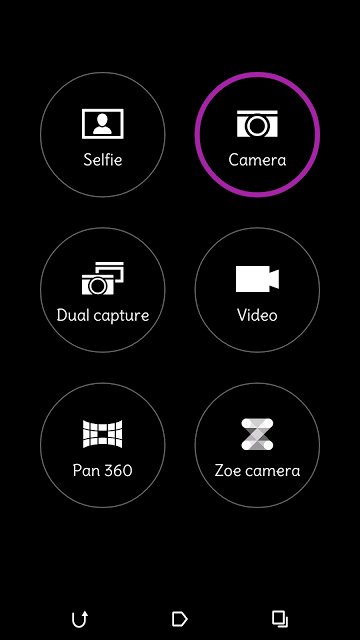 Within the Camera app there’s a nice large number of Modes, and you can even Save separate Custom Camera Settings. Which makes shooting in certain repeated situations easier. Distortion – you pick where the distortion will be centered and how much. And whether it’s concave or convex. 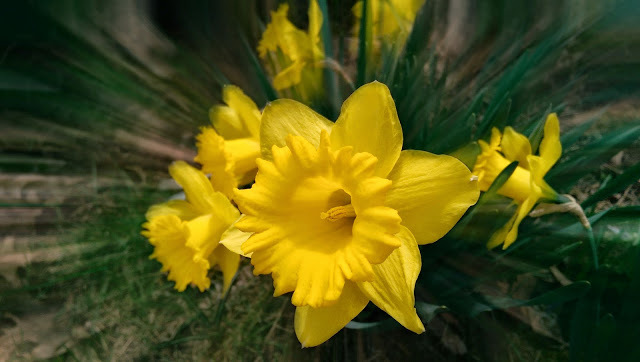 Depth of Field Setting – you tap the screen where you wish the focus to be. I didn’t change any other settings in the camera. 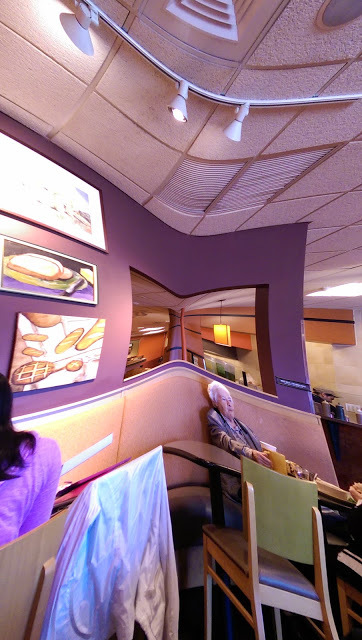 I must say the software for stitching the images have really improved over the years. You can also have manual control. Here’s a screen grab of the Manual mode indicators. The resulting Manual Mode photo. EEK! the ubiquitous selfie!! I may personally hate the whole “selfie” phenomenon, but for those who love this silliness the HTC One comes with a 5-megapixel front-facing camera with a wide-angle lens so the self love can be sharp and even more embarrassing. 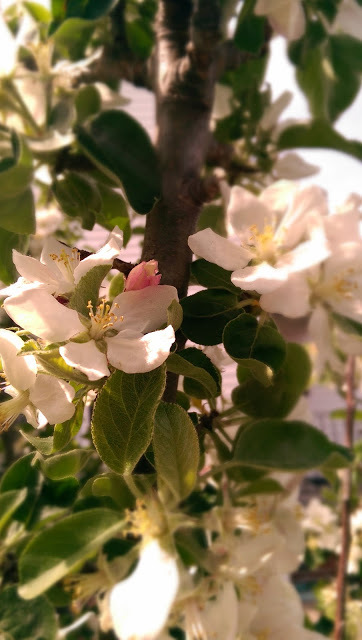 Once you have taken your photos you can manipulate them further in the gallery app. There’s the normal editing features like crop, sharpen, etc and then there’s some really interesting ones. 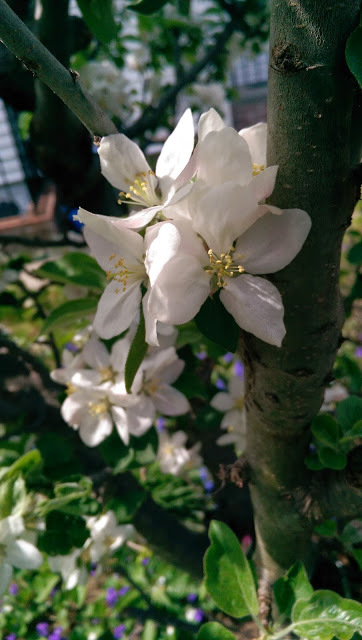 These don’t work for close up (macro) photos or when the photo has already been manipulated with a filter. Look at this one – Foregrounder – separates the foreground from the background by adding an interesting effect to the area you tap on. Sketch added to background….ohhh, neato! 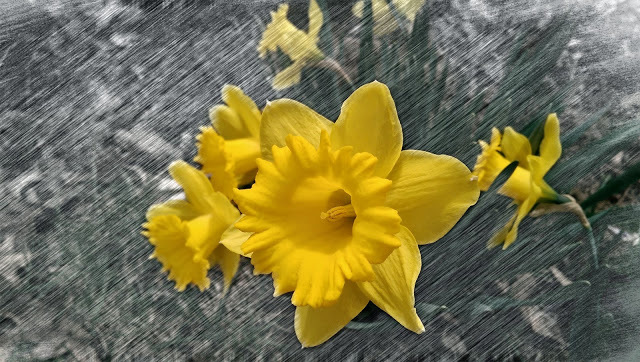 If you have a nice still image you can create a short video using one of the “seasons” editing features. There’s “Sakura”, “Dandelion”, “Maple Leaf” and “Snow”. 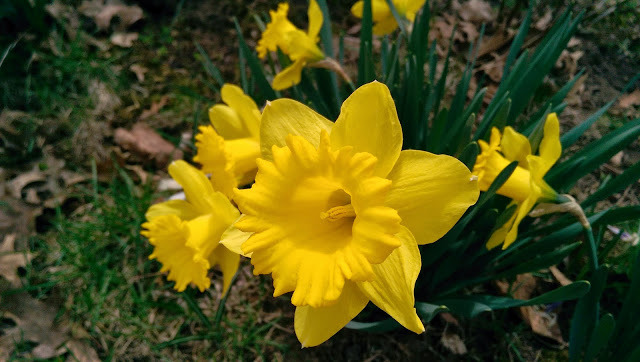 Plus you can add the date (it automatically uses the date saved with the photo. Just tap on the calendar icon at the top of the page). 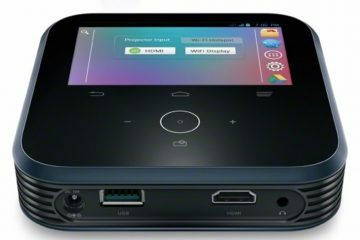 I’d say this is quite a wonderful cell phone. Yes, it’s a bit weird that you can’t remove or access the battery but how often do I go looking for a battery now? I don’t need to worry about battery life when there’s features like Extreme power saving mode which shuts everything off except voice calling, texting and email. I could keep the phone that way without a recharge for a couple of weeks. Wow! 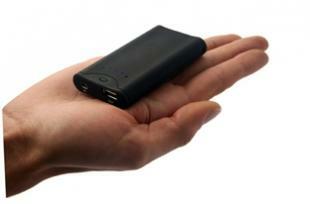 The included USB cable charges up faster because of the Qualcomm Quick Charge 2.0 technology. 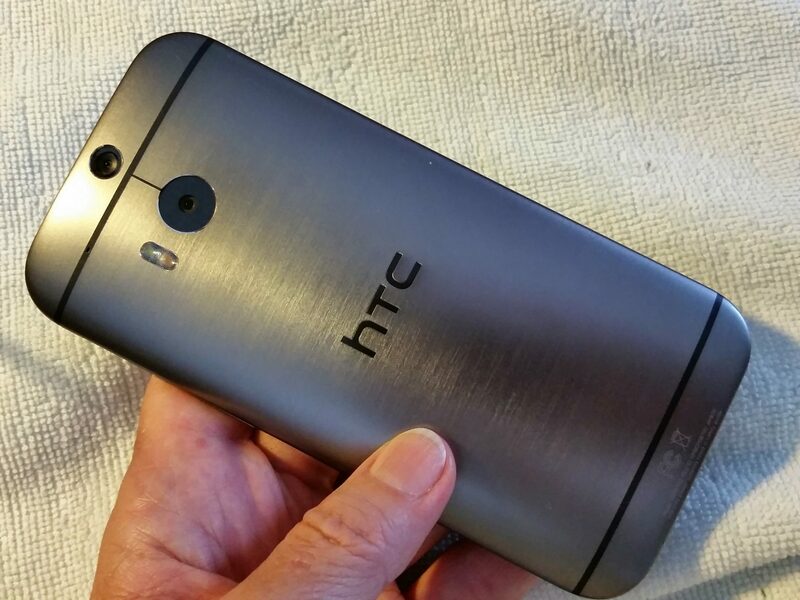 I love the aluminum back and it’s beautiful curves which feel very comfortable in my hand. 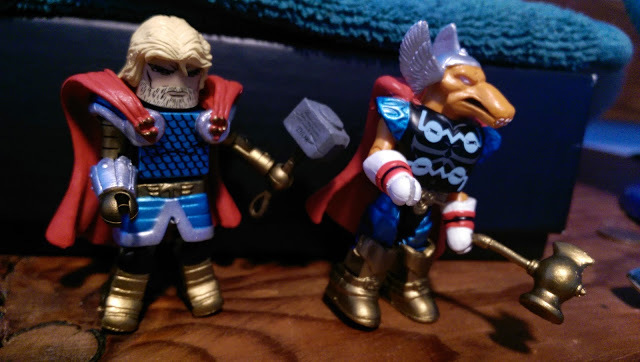 I like the “Motion Launch” features. 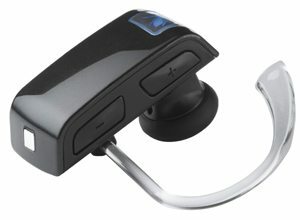 Those are the sensors which allow me to answer a call by holding the phone to my ear or turn on the screen by bringing it up in ‘portrait orientation’ and tapping it twice and so on. Don’t just sit there…check out the HTC One. You won’t be disappointed.